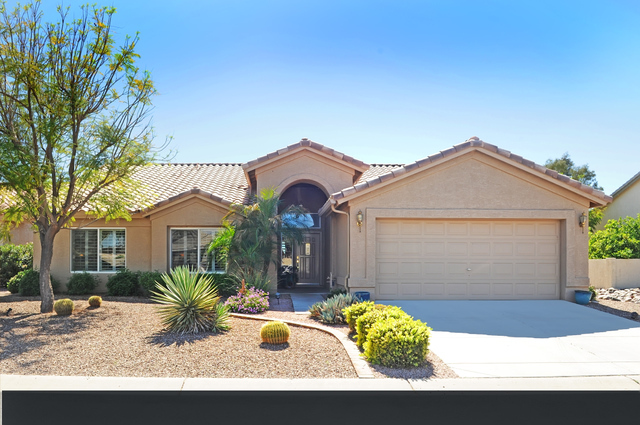 Sun Lakes Homes $200,000 – $300,000 offered by The KOLB Team and ReMax Infinity. Sun Lakes is a Robson developed active adult community with five separate areas. Sun Lakes Country Club is the first of the communities followed by Cottonwood Country Club. The three gated communities are Palo Verde, Ironwood and Oakwood Country Clubs. Sun Lakes offers homes in all price ranges. This blog post will show you homes priced in the $200,000 to $300,000 range. Homes in this price range feature both villas with one common wall and single family homes. Most homes in this price range offer two bedrooms, two baths and some have a separate den or office. Sun Lakes homeowners enjoy resort amenities including golf, tennis, fitness center, pickle ball, restaurants, card clubs, lakes and walking paths and much more. 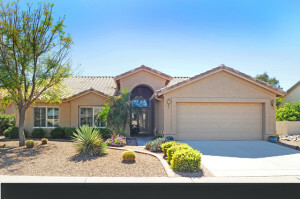 See Sun Lakes homes $200,000 – $300,000 or search our website for all Sun Lakes AZ homes for sale.